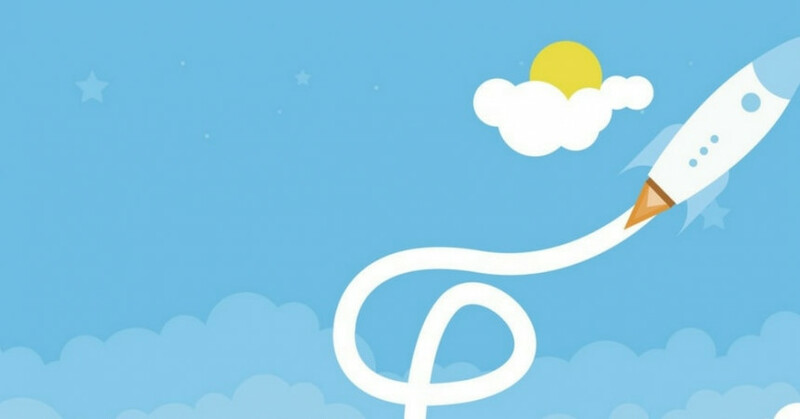 We're very excited to announce that we have launched the beta version of our brand new website today. It's the result of hundreds of hours of hard work to ensure the best possible experience for anyone searching for a property to buy or let. 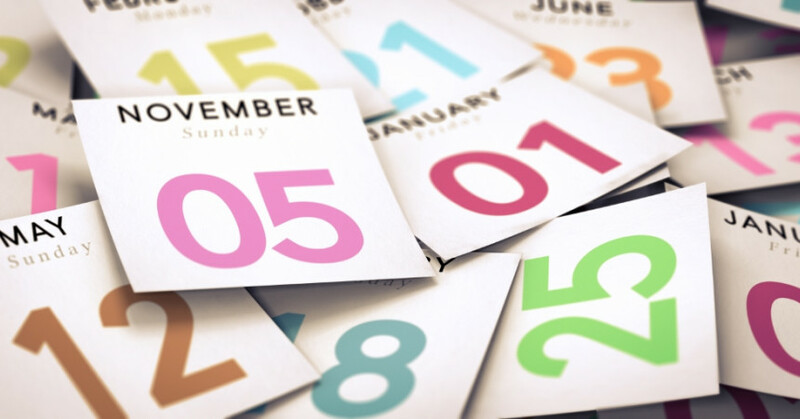 As we rapidly approach the end of 2018 it is always interesting to look back on the previous year and ahead to next year. 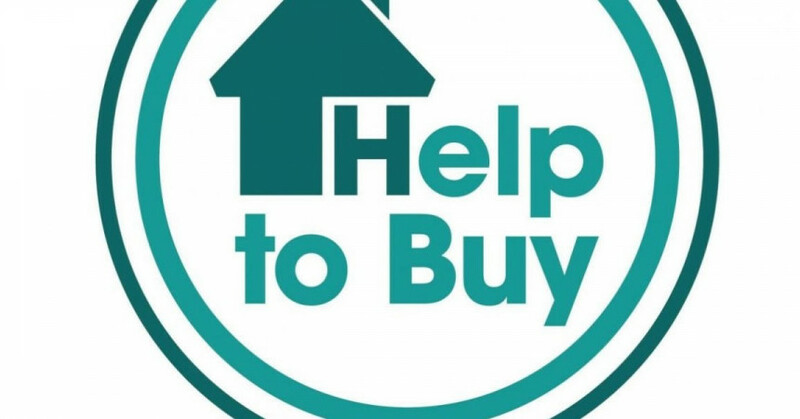 Have you bought with Help to Buy and now looking at your options? 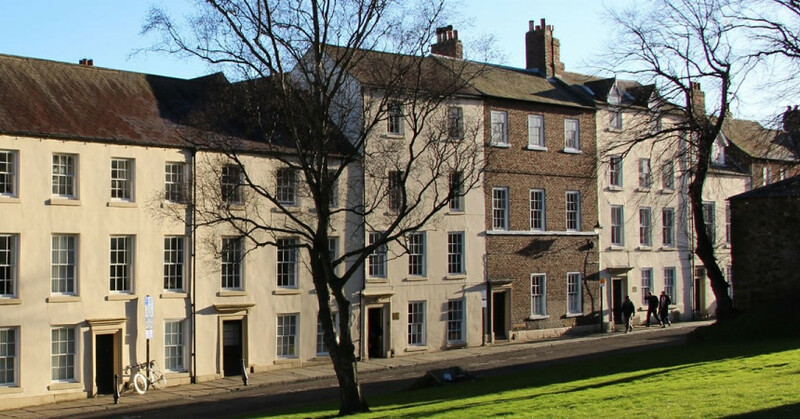 If you have bought your current home with help to buy and are now looking to either move on or re mortgage with the help to buy loan there are a couple more steps involved which JW Wood Chartered Surveyors can help you with. 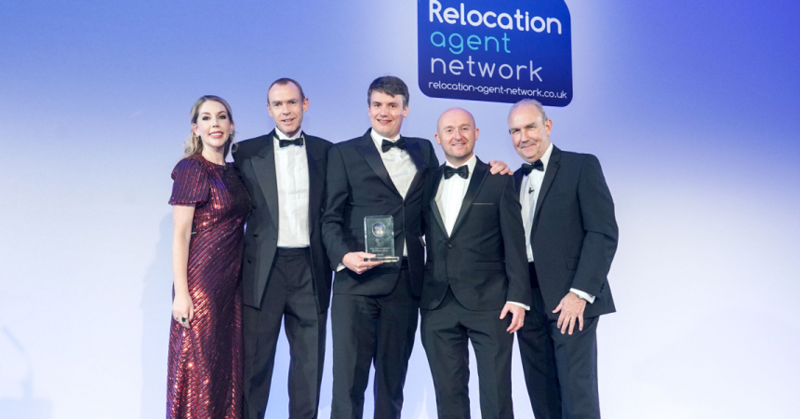 JW Wood is proud to announce that we have won Relocation Agent Network’s prestigious 2018 Best Agent North East Regional Award. 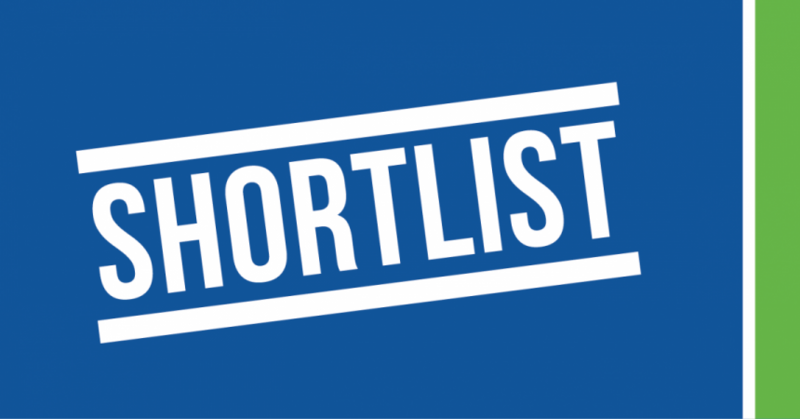 We are delighted to announce that we been shortlisted for the 2018 Best Agent North East Region Award by Relocation Agent Network, a national network of selected estate agents. 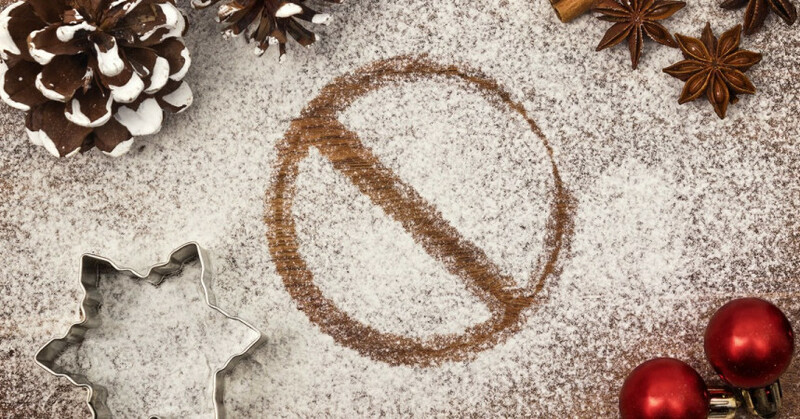 Now that we’re into November, it seem unavoidable these days to hear talk of Christmas and see all the Christmas marketing in the shops and on-line stores. 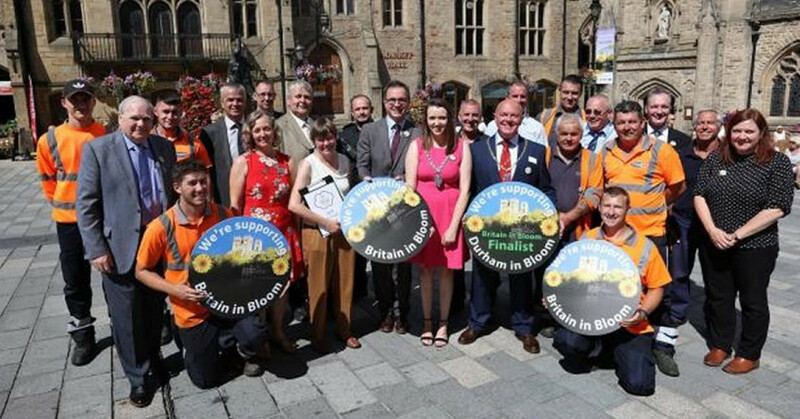 Gardeners in the region are once again celebrating their success after picking up some top prizes at the annual Britain in Bloom awards. 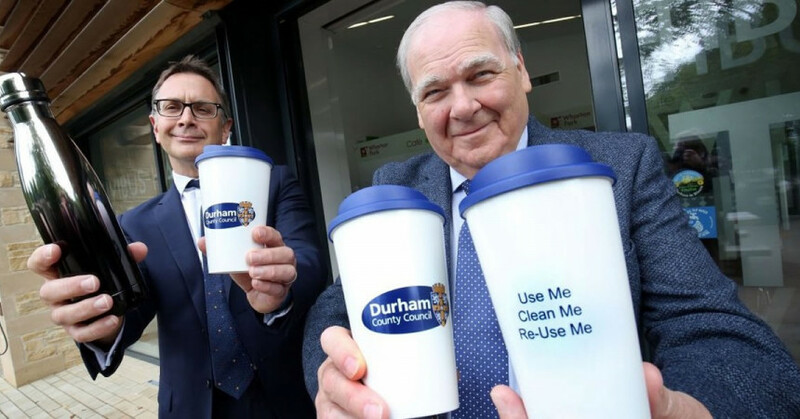 We all know County Durham has some picturesque countryside, scenic coastline and pretty villages, but did you realise there are 93 Conservation Areas within villages and towns in the County? 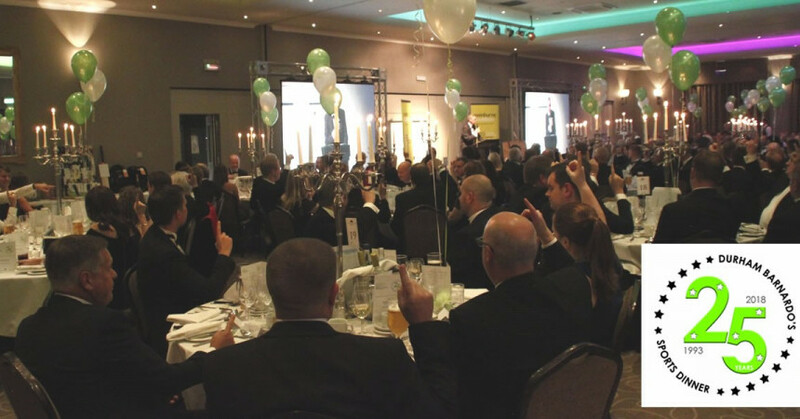 On Friday the Durham committee of Barnardo\'s held their 25th Sportsman’s Dinner at the Ramside Hall Hotel. The main speaker was Kyran Bracken a member of the England World Cup winning rugby team supported by comedian and magician Billy Flywheel. This week we celebrate Geoff Grahams 45th Anniversary at JW Wood. 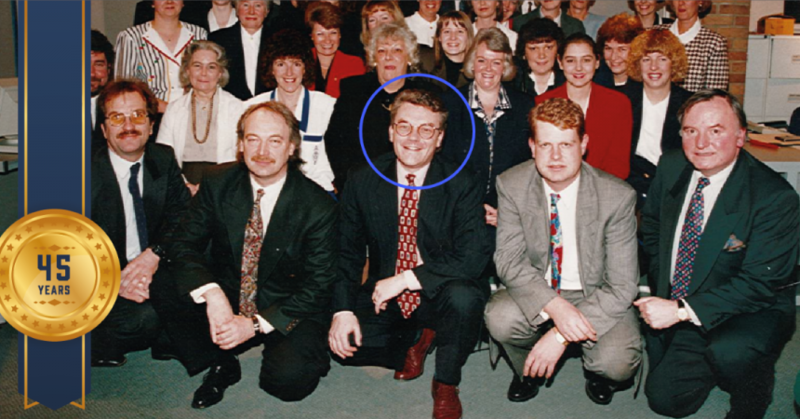 Geoff joined the firm as a junior Negotiator in 1973 and has been an essential part of the JW Wood success story. 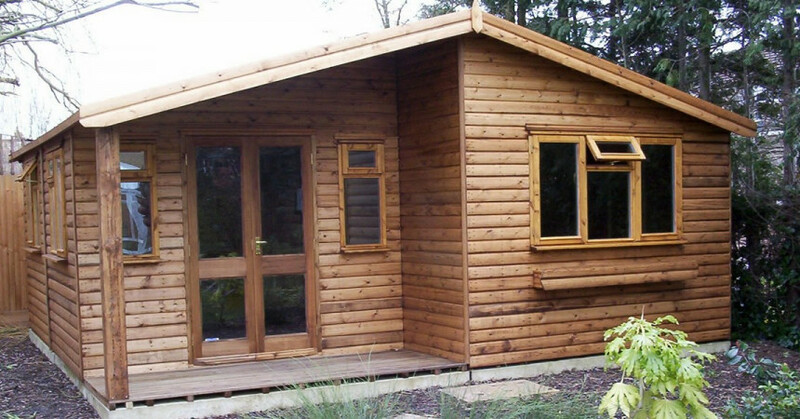 There\'s never been a better time to time to update your garden, whether that’s with some new plants, outdoor furniture, or a new shed or greenhouse.